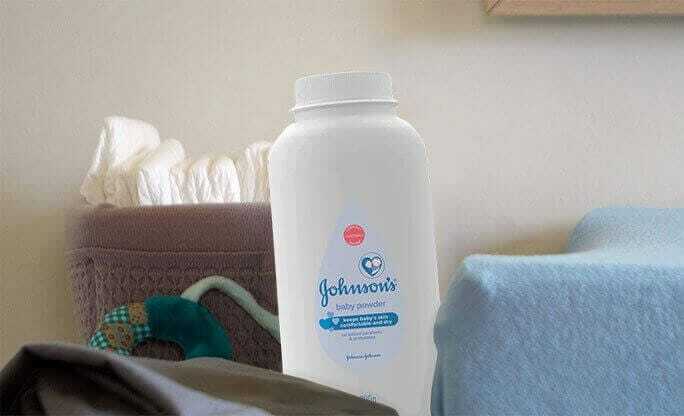 At Johnson’s we never stop raising the bar when it comes to delivering the best for your baby – that drives everything we do. 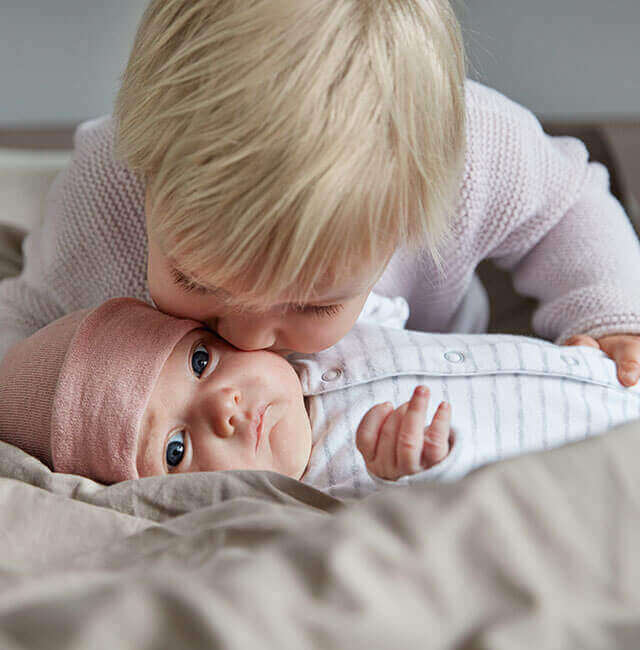 Guided by our mission to create gentle products backed by science, and our desire to address parents’ growing needs – we’ve improved inside and out. Since the beginning, our mission has been to create gentle baby products. And now, we’re raising the bar even higher. 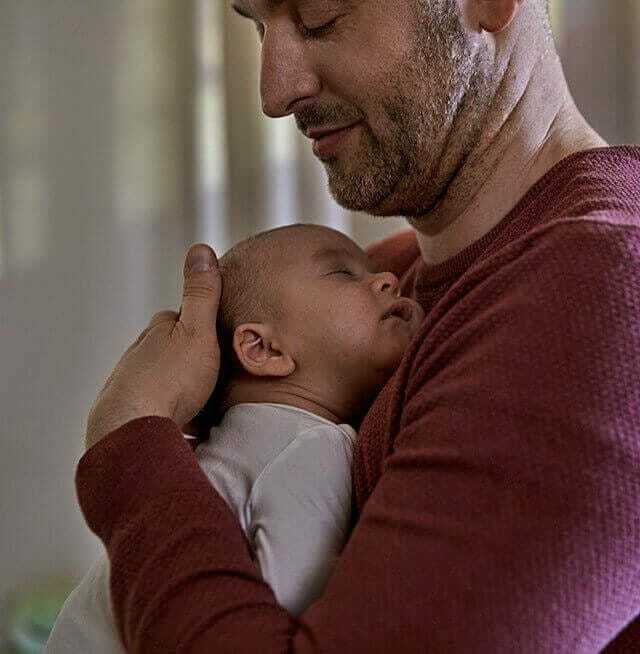 When it comes to what’s best for your baby everything we make, everything we do and everything we stand for is as gentle as you want the world to be. Our scientists are constantly learning about babies’ specific skin care needs, with over 90% of all industry-led baby skin care research coming from us! Now, we have combined our latest clinical research with our love for babies to improve our products. Our product is designed to meet or exceed the top internationally recognized regulatory standards. 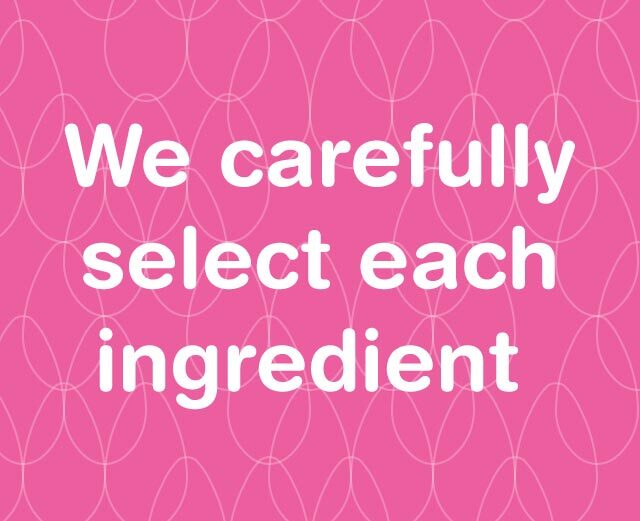 We carefully evaluated our beloved formulas. Now, we have simpler, gentler products with no added parabens, phthalates, and dyes.